We are prominent suppliers of Insulating Mats in Abu Dhabi, UAE. We procure supreme quality Insulating mats from various reputed manufacturers from around the world and make them available in the UAE markets. These mats are specially designed to be used in front of open switchboards or high voltage equipment. 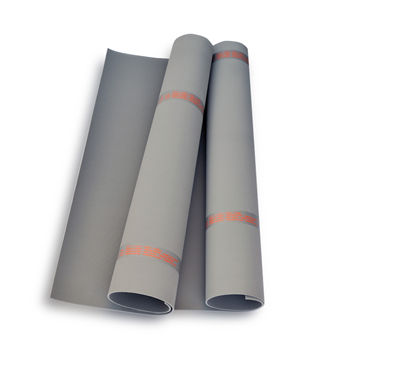 These mats are very important in electrical insulation, power generation and transmission & distribution sectors as an efficient prevention against electrical shock. The mats that we offer are specially designed safety of workers while working with low or high voltage equipment. Many industries install Insulating mats in their premises to prevent their workers from electrical shocks. After obtaining these mats from renowned manufacturers, we send them for a strict quality test to ensure that our clients are receiving only top notch quality products. Feel free to contact us for further detail about the product or for placing your order with us.